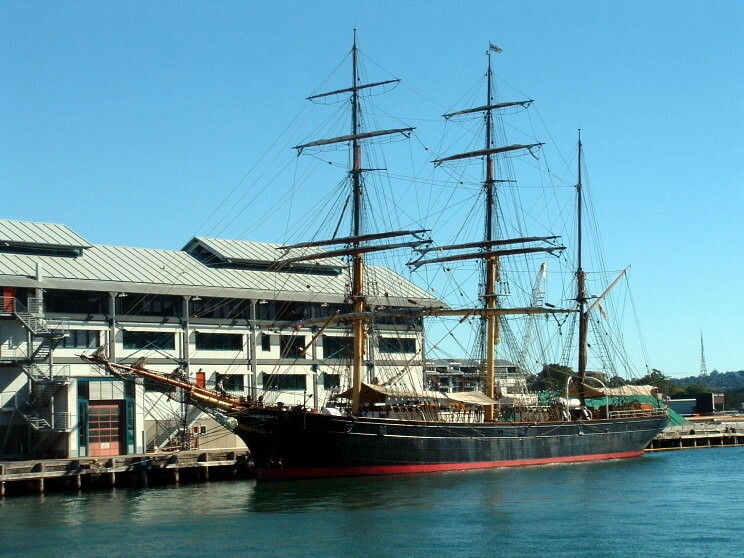 2000: The Iron barque James Craig at Sydney, Australia. 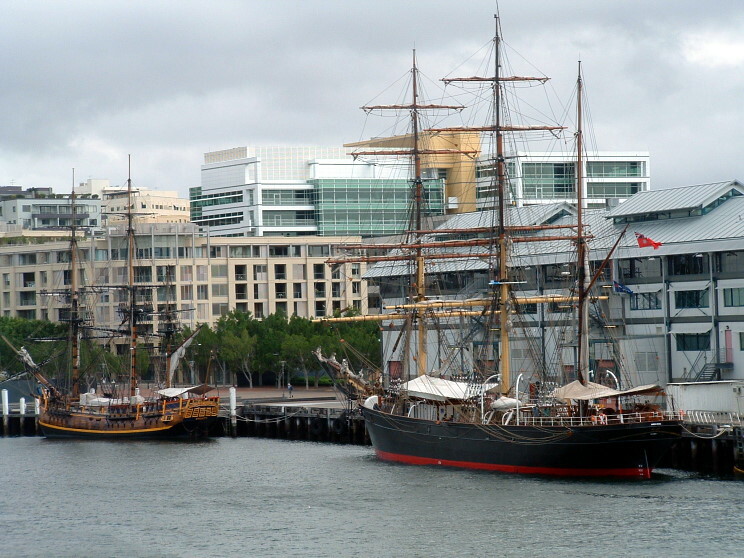 2000: The Iron barque James Craig and the replica of the HMS Bounty at Sydney, Australia. 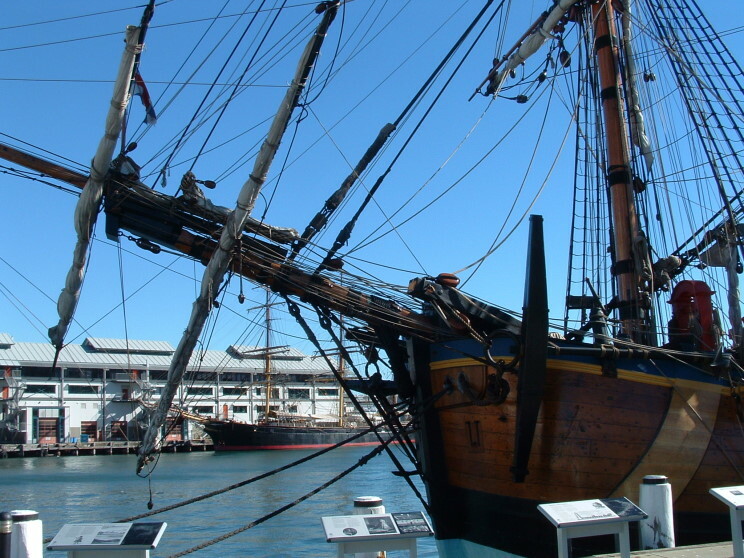 2000: The Iron barque James Craig seen behind the bow of the replica of the HMS Endeavour at Sydney, Australia. 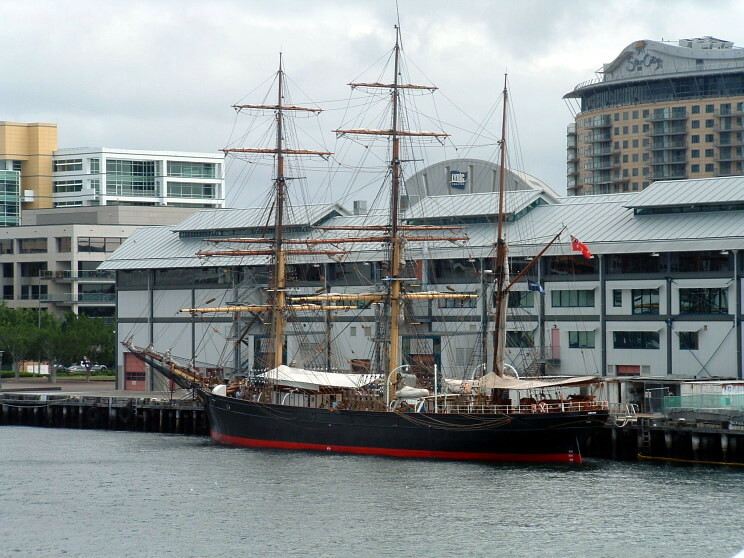 On the deck of the James Craig.